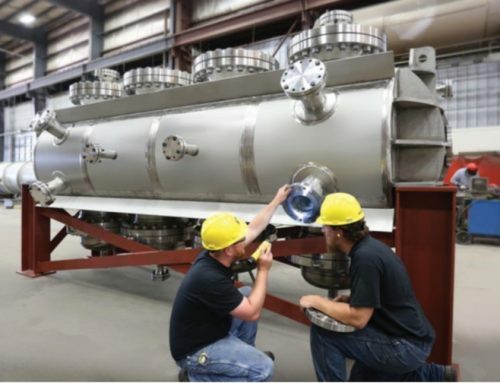 Velocys, the makers of gas to liquids (GTL) reactors, announced today that it had produced the first liquids from its plant in Oklahoma. 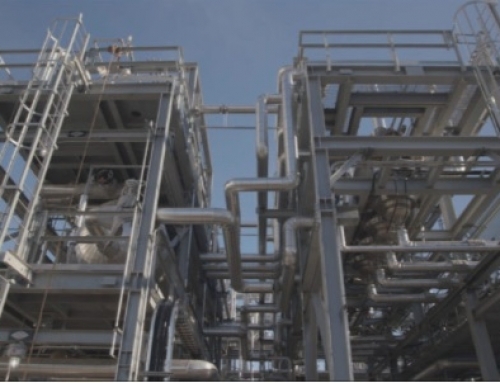 The company also recently announced the establishment of two strategic alliances: one with Morimatsu, an engineering firm, and another with Thermochem Recovery International (TRI), who make gasification systems. Velocys’s share price is back up above 80p after being below 40p for most of 2016. These partnerships are part of Velocys’s plan to provide a “one-stop-shop” for their products, an important part of the strategy review that the company completed in December. 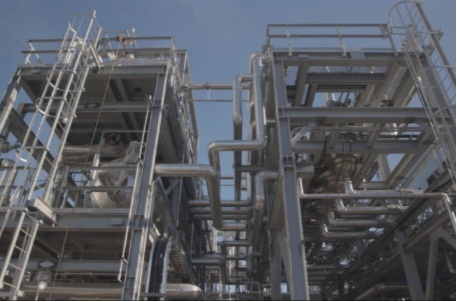 Velocys, at one time known as Oxford Catalysts, has patents and expertise in the catalysts and reactors that are at the heart of converting petroleum gases to liquids and solids. However, many more pieces are needed in a commercial plant, hence the alliances. Morimatsu designs and manufactures processing facilities in the oil and gas and other industries, while TRI provide systems that produce gas from biomass. Other alliances are expected, making it possible to offer “fully integrated, financed, cost-effective and operations-ready plant solutions”. In these joint projects Velocys aims for maximum control but low capital investment. 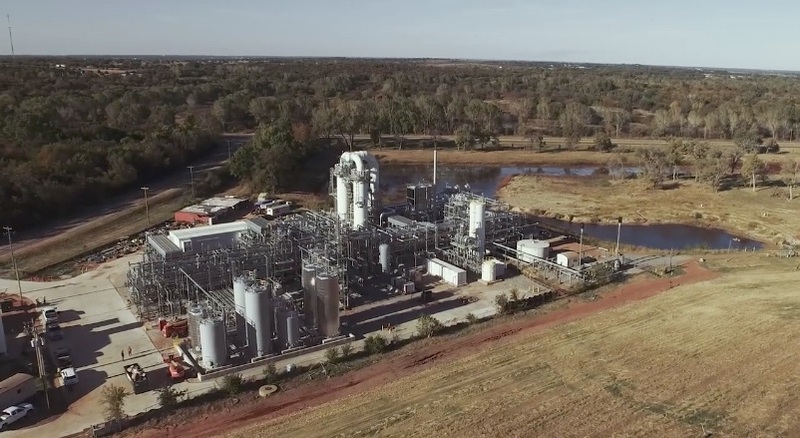 The input to the plants is biomass or natural gas that would otherwise be lost or simply not used. This includes gas derived from municipal landfills or forestry, and stranded gas from isolated gas fields that are not on a pipeline or from oil fields where the gas would otherwise be flared. The cost of such inputs is low and the quantities relatively small. 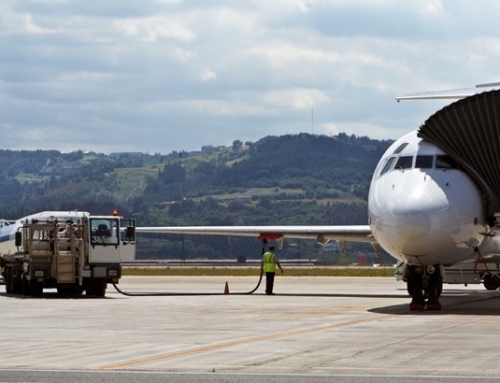 The most marketable outputs are diesel, jet fuel and specialised waxes. 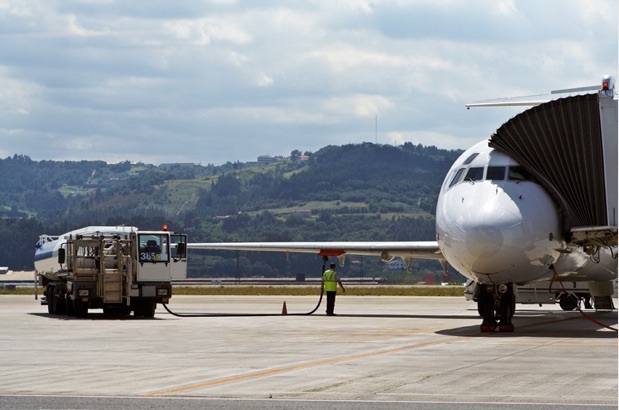 Diesel and jet fuel derived from biomass can be sold as renewable biofuels and therefore qualify for carbon credits for the airlines and distributors that would buy them. Velocys has been involved in many attempts over the years to commercialise its reactors. 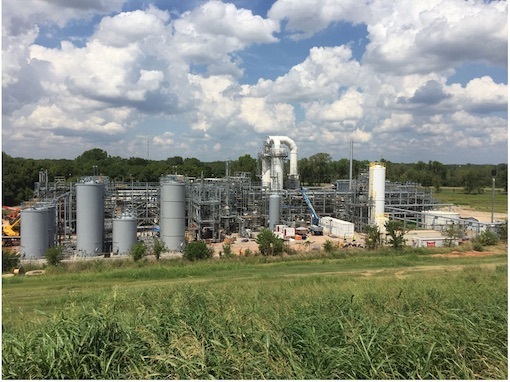 Finally, in September, the company announced the completion of a plant managed by Envia Energy that uses natural gas and biomass from a large landfill near Oklahoma City to produce renewable fuels and chemicals. Today’s news announcing production of the first liquids is an important step in commissioning the plant, but more steps – like producing at full capacity are needed before declaring victory. However, unless problems emerge this could be the commercial proof that is needed to spur development. The strategy review envisaged the installation of 1 to 2 projects per year over the next 5 years in order to achieve a sustainable business. 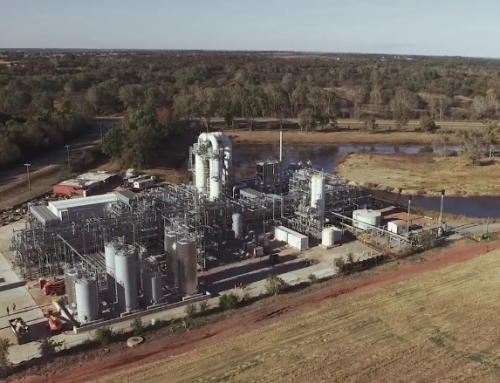 Current potential projects include a plant to convert forestry biomass into biofuel in Oregon and another to make wax from stranded gas in Canada. In the longer term, a higher oil price should make the company’s products more competitive. Possible changes in the new US federal government’s attitude to renewables could be negative, although individual states (like Oregon) might take a different view. In the half year to 30 June 2016 Velocys’s revenue was £0.51 million (H1 2015: £0.12) for a loss of £7.4m (H1 2015: £12.0m) both before exceptional items. Cash was £24.1m (H1 2015: £22.1m) with low borrowings. Market capitalisation is currently £105m. Velocys has some strong institutional backers but needs to get revenue soon from the Oklahoma City and other projects.